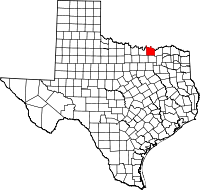 A report issued this week by personal finance website WalletHub puts Texas near the bottom for women’s equity issues in the U. S.
Five constables in Lamar County are petitioning a grievance committee over a wage increase in their salaries. The constables are asking for an additional $5,000 each. A pair of Hunt County school districts are sharing a $1.5 million grant for afterschool programs. The Commerce and Boles ISDs will get money from an Afterschool Centers on Education, or ACE grant over the next four years. Commerce ISD got the bulk of the grant money – it will have $850,000 a year for the next few years to bolster enrichment programs. Boles will get $650,000. Two separate accidents claimed the lives of two men in Northeast Texas on Tuesday. 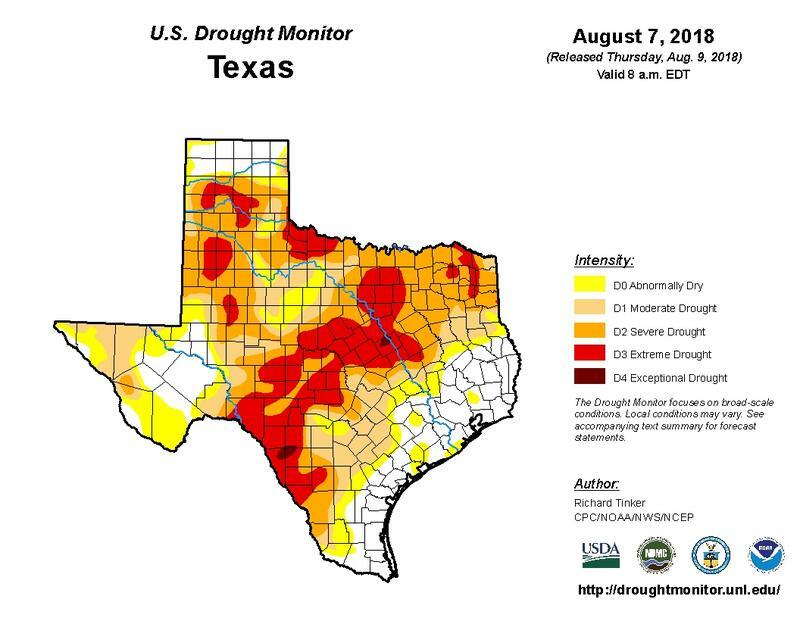 Rain this past week has lessened drought conditions in much of Northeast Texas, though we're far from out of trouble. A patch of extreme drought remains in half of Franklin County. A week ago extreme conditions covered several counties east of Hunt and Fannin counties. 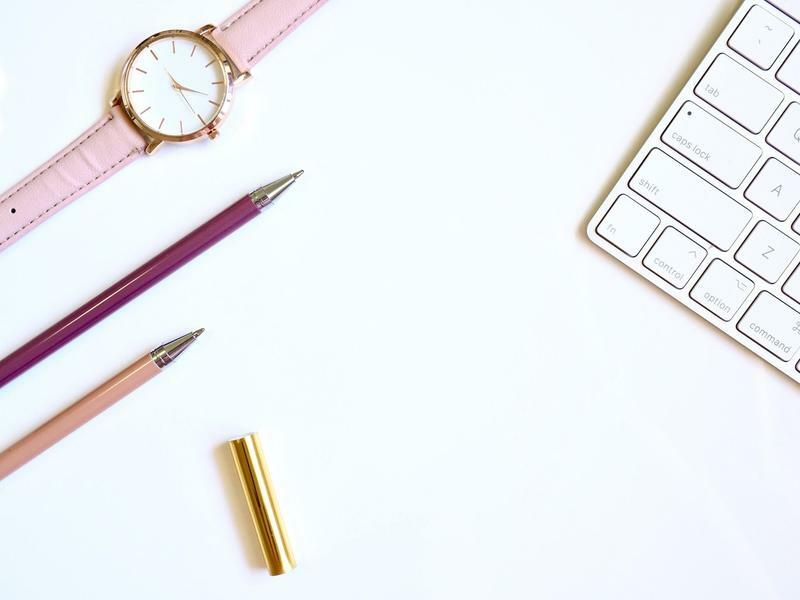 Note: This story has been updated to include information about districts not included in the original posting, and to clarify that some districts did not receive letter grades. 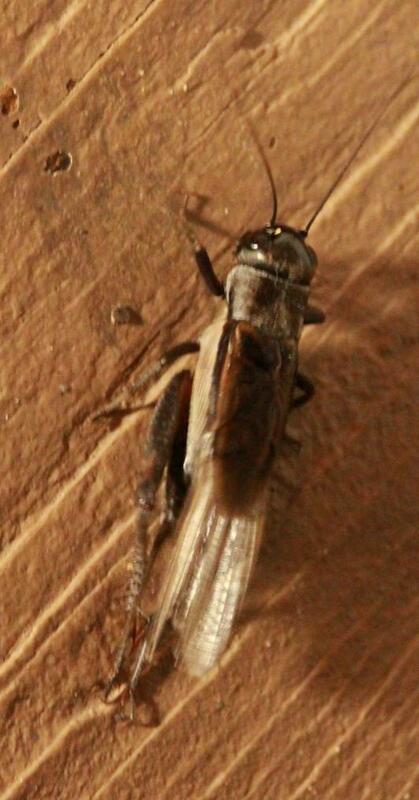 Northeast Texas is being overrun by crickets, to an almost biblical degree. At least, that's how Dr. Steven Goldsmith (kind of) sees it. "We have had pretty mild winters for the last three or four years, which means the nymphs have not been killed, which means the population sizes build up to biblical proportions," says Goldsmith, a biology professor at Austin College in Sherman. Wood County has joined the list of counties in Northeast Texas to declare a burn ban. The commissioner’s court announced the ban Thursday. 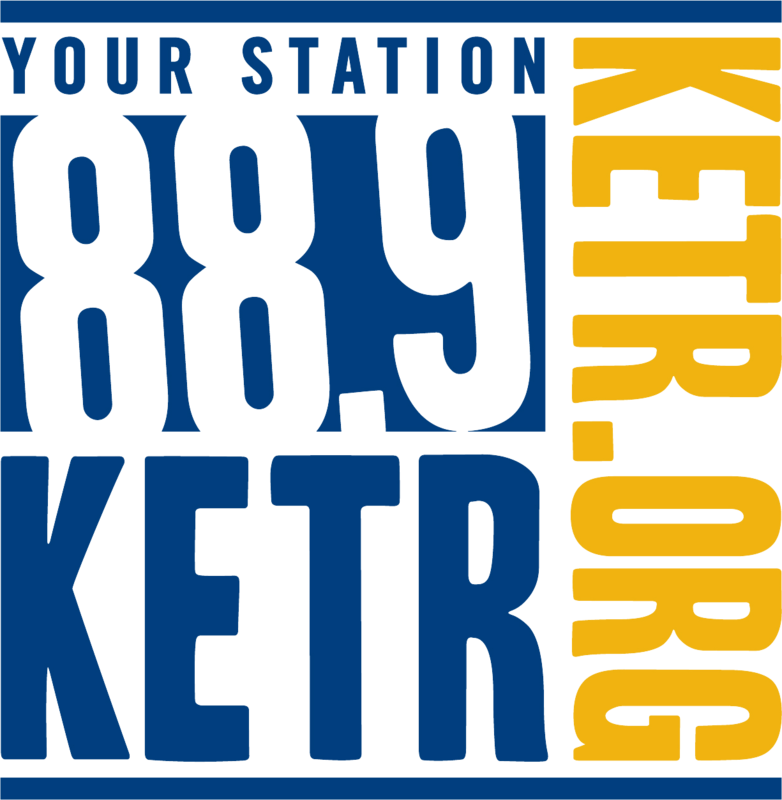 The Wood County ban now leaves Hopkins, Lamar, and Delta counties the only three left in the KETR listening area without a ban in place. Eight Hunt County school districts are the first in Texas to partner with the state Department of Public Safety in a pilot program that puts officers on school grounds during classroom hours. The schools provide day-to-day office space for Texas State Troopers. In exchange, the troopers are on campus to provide security for faculty, staff, and students. 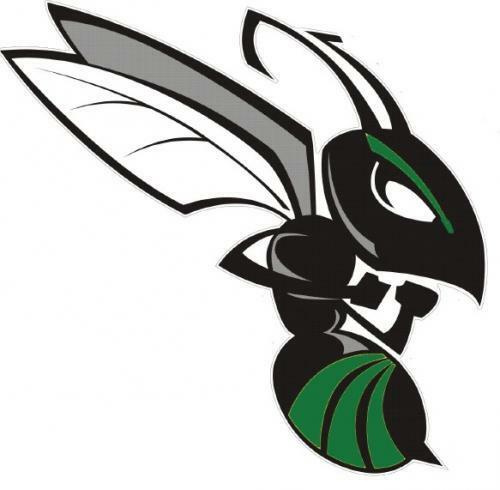 The Caddo Mills ISD will put a tax swap proposal to voters this October. The district is looking to swap 13 cents from its interest rate for a 13-cent raise in its maintenance and operations tax. If voters pass the idea, board officials say it will not change tax payments but will put more money into operating costs for the district. The question will be on a public ballot on Oct. 13. 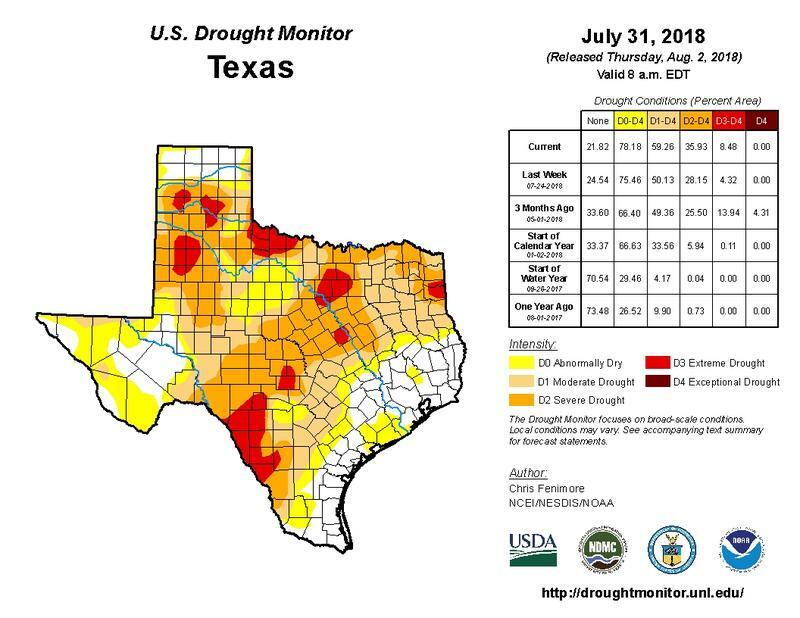 Thursday’s report from U.S. Drought Monitor shows a patch of extreme drought over large parts of Hopkins and Franklin counties for the first time since midwinter 2017. Ten community and faith-based organizations in Texas are calling on federal lawmakers to protect the Supplemental Nutrition Assistance Program, or SNAP, in the 2018 Farm Bill. A study of Texas school districts by the Dallas Morning News shows more parents around the state are opting to not vaccinate their children. 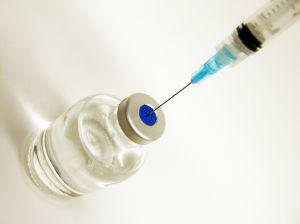 The report says schools in Northeast Texas have an average number of students not vaccinated. Most districts in the state fall between about a half-percent to around 3 percent. Former Wolfe City Mayor Ron Wensel died this week. Wensel had been battling a form of brain cancer for a short time and died Wednesday. 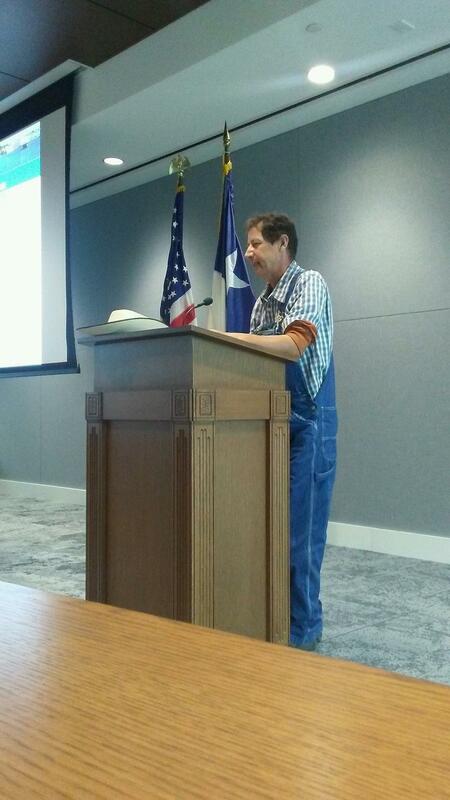 Wensel was known around Northeast Texas for his involvement with several nonprofits. He served as Wolfe City’s mayor for 19 years, starting in the early 1970s. Ron Wensel was 81 years old. A full write-up on Ron Wensel appears in the Herald-Banner. A Greenville couple charged in a 2017 animal cruelty case are now accused of trafficking children. 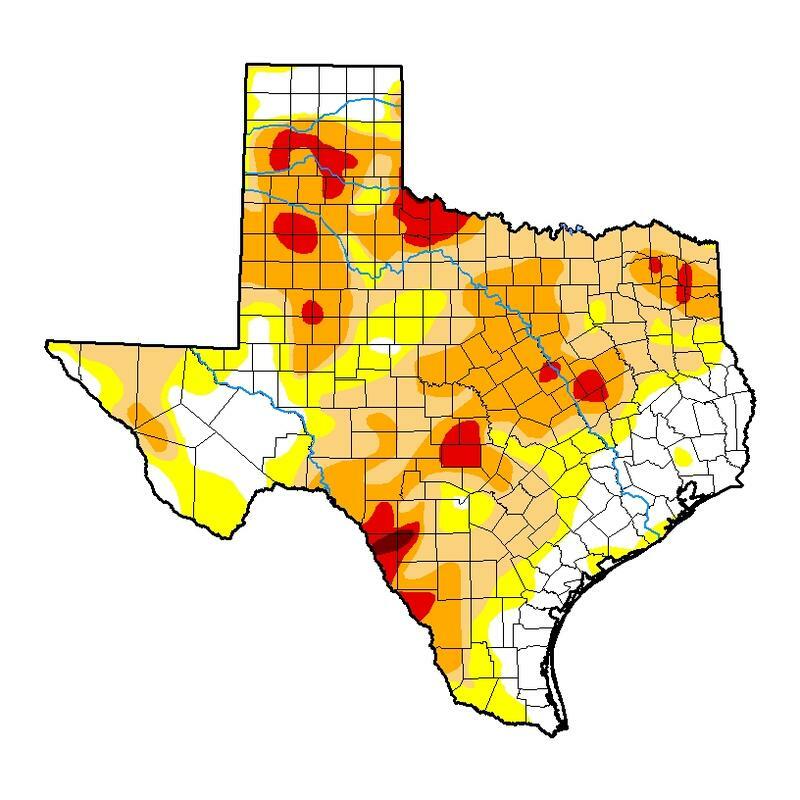 Northeast Texas remains in moderate to severe drought this week. 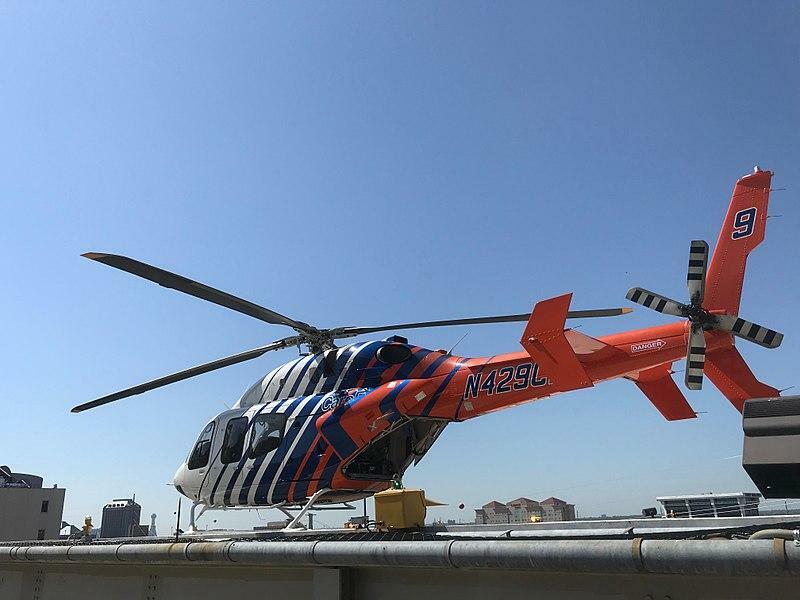 The conditions are part of a growing trend across Texas. Several dozen Fannin County residents packed the North Texas Municipal Water District administration building's meeting room during Thursday's gathering of the board. It was their last public shot to persuade the board to change the name of North Texas Municipal Lake to Bois D'arc Lake. Or, Lake Bois D'arc. Anything, actually, as long as it has the name Bois D'Arc in it. Commissioners in Grayson County have extended the temporary burn ban indefinitely. 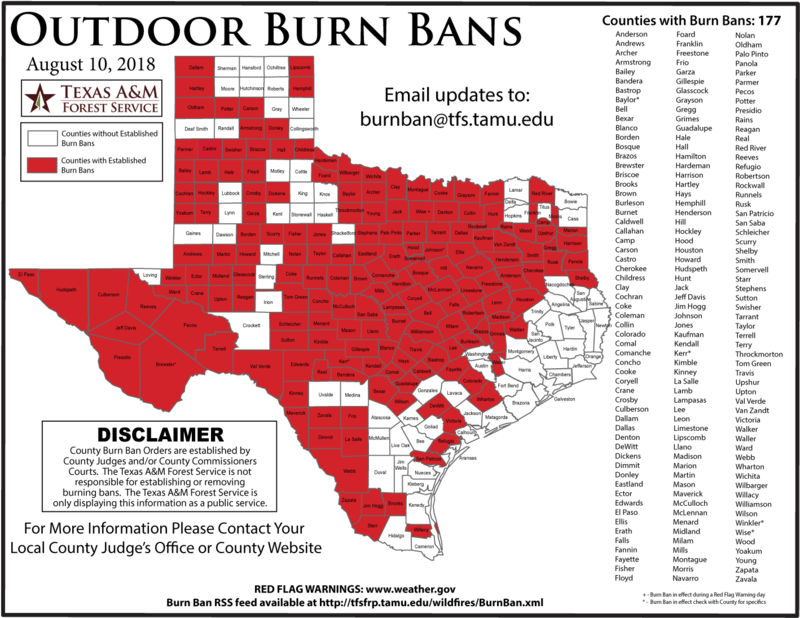 The ban on outdoor burning is now in effect until it rains. Commissioners are also trying to remind people to think past burning yard waste or trash. 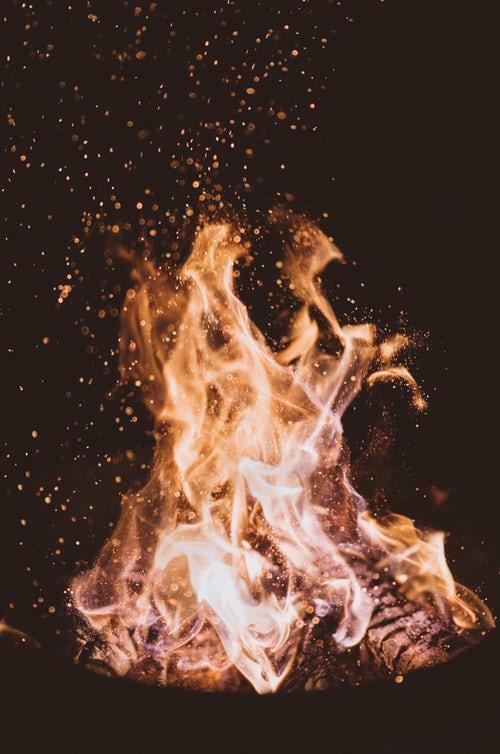 Anything that causes a spark can set dry ground alight – cigarettes or chains dragging from a trailer could set off a ground fire as well as any match. Sherman’s Fox outlet reported today that the city’s fire battalion has answered nine grass fire calls this month. The Hunt County GOP’s candidate for county treasurers has withdrawn from the race. 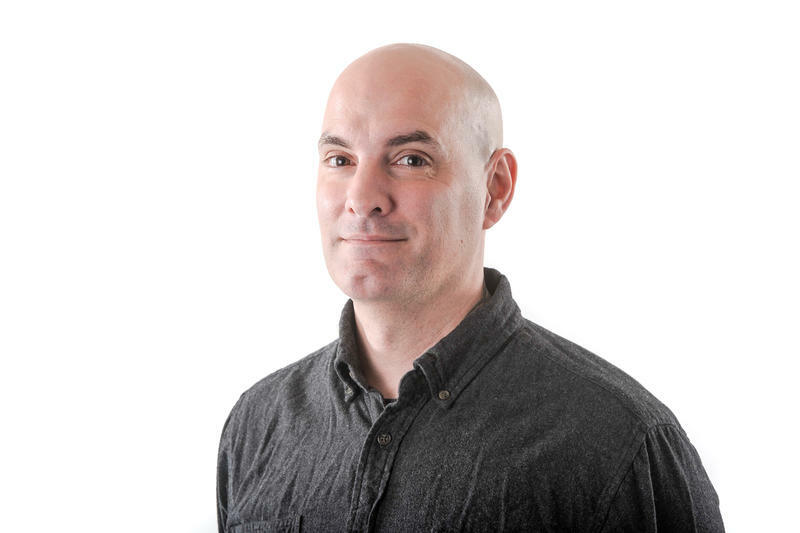 Sherry Fair will not be on the Nov. 6 ballot. 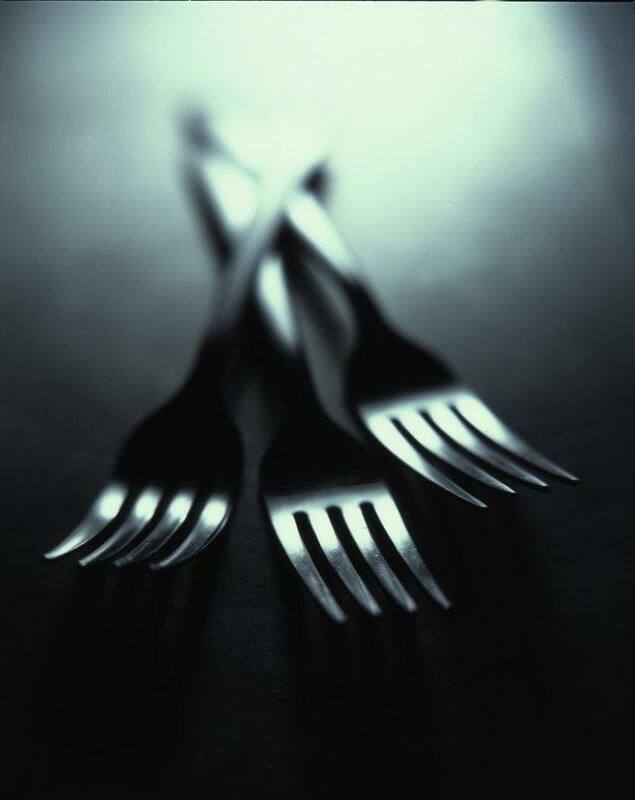 She reportedly stepped aside for what she called family reasons. Grayson County Judge Bill Magers declared a burn ban and a state of disaster in the county Friday. Magers fears the threat of large-scale wildfires. The county’s proclamation states that fires could "escalate to major proportions." The state of emergency and burn ban are in effect for seven days unless overridden by the County Commissioner’s Court. 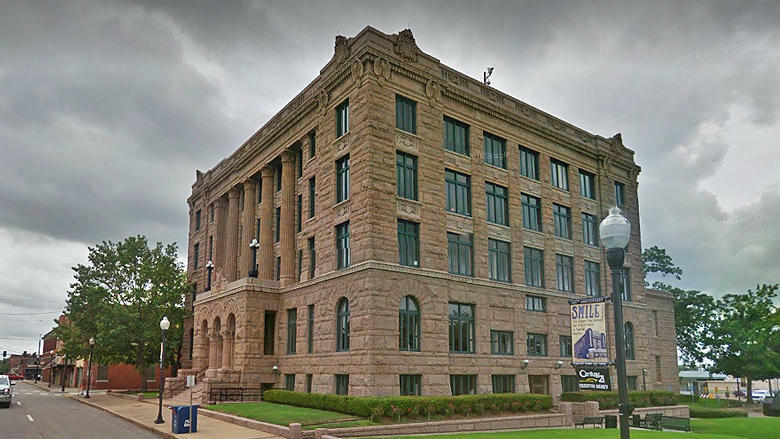 Tax payments are up in Northeast Texas, though some counties are doing better than others. 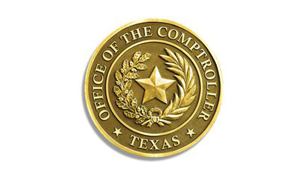 The newest numbers from the Texas State Comptroller County Sale and Use Tax Comparison Study show tax payments up in six Northeast Texas counties compared to a year ago. 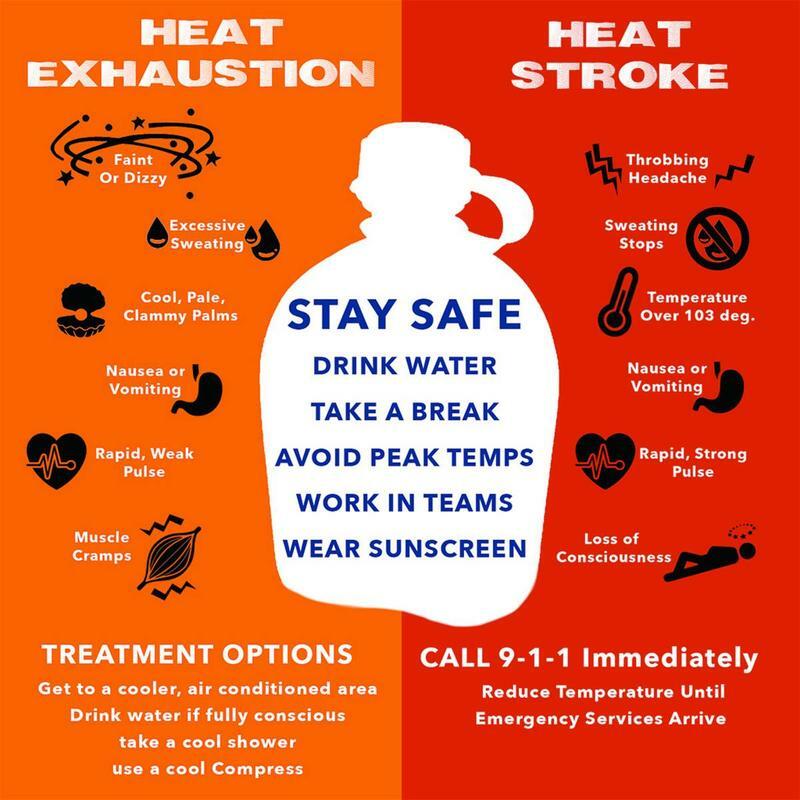 It pays to know the difference between heat exhaustion and heat stroke when temperatures get past 105. 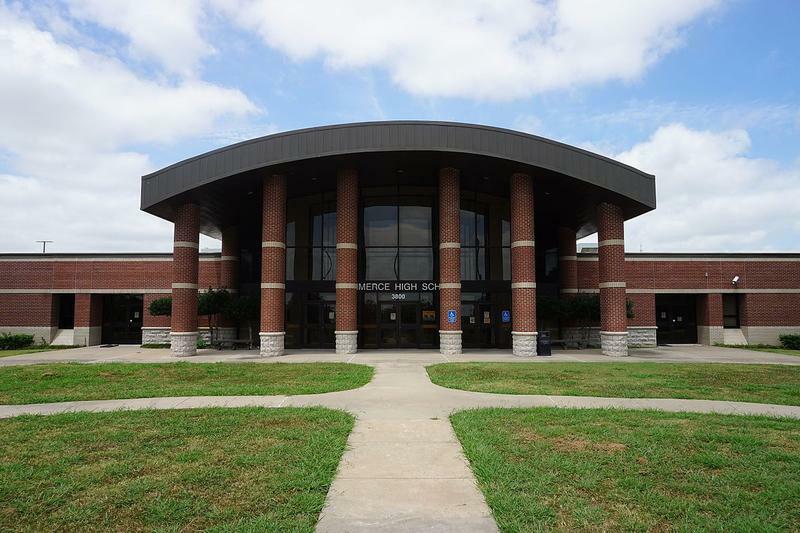 The ISD is reportedly in talks with at least two neighboring districts. The question of a merger could find its way onto a November ballot. 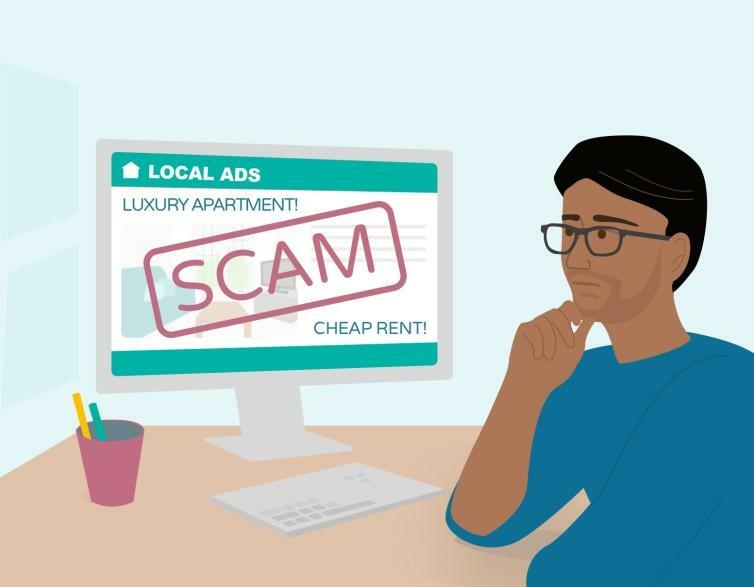 Dallas leads the nation in the percentage of people losing money in apartment rental scams. So says a report issued Thursday by real estate website ApartmentList.com. According to the report, 11 percent of would-be renters in Dallas lost money in June. That’s nearly twice the national average of just over 6 percent. 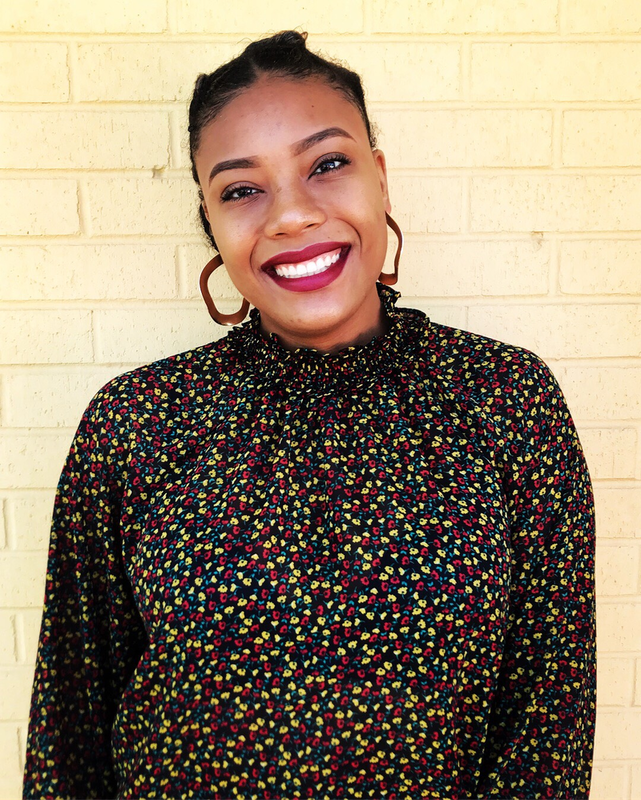 Sydney Bennet, senior research associate with ApartmentList, says Dallas tops the list because it draws a lot of younger people from other cities and states. 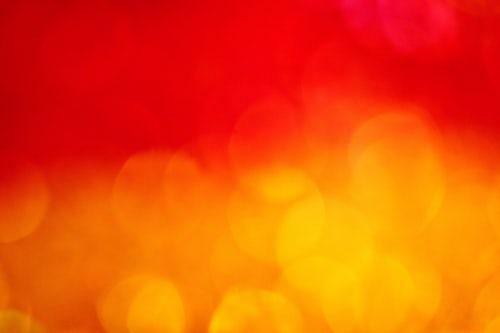 The NWS has issued a heat warning for Northeast Texas, through the end of the week. Public radio has a diversity problem. In a medium that struggles so hard to be balanced, neutral, and inclusive in everything it does, it still has few black female reporters and hosts. DaLyah Jones is one of those few. Actually, in Texas, she’s the only person who can claim to be a black, female public radio host. She is a reporter, podcaster, and fellow All Things Considered host at KUT-FM in Austin. Turns out, that makes her somewhat of a pioneer. Monday’s press conference following the Helsinki Summit sparked some reaction in Texas’ 4th US Congressional District. A Grayson County grand jury has indicted former Tom Bean Mayor Pro Tem Lonnie Jones on charges stemming from the April shooting of two dogs. A Sulphur Springs man was arrested Tuesday in connection with a May murder in Dallas.